Despite their opposition, No Kingsford Stadium decided not to launch further appeals to block the Kingsford Stadium. This effectively paves the way for construction of the stadium to move forward. Having their judicial review request dismissed by Lord Tyre earlier this month, opposition group No Kingsford Stadium has finally opted not to pursue further attempts at blocking the Kingsford Stadium development. The group was able to appeal his decision within 21 days, but will not do so. 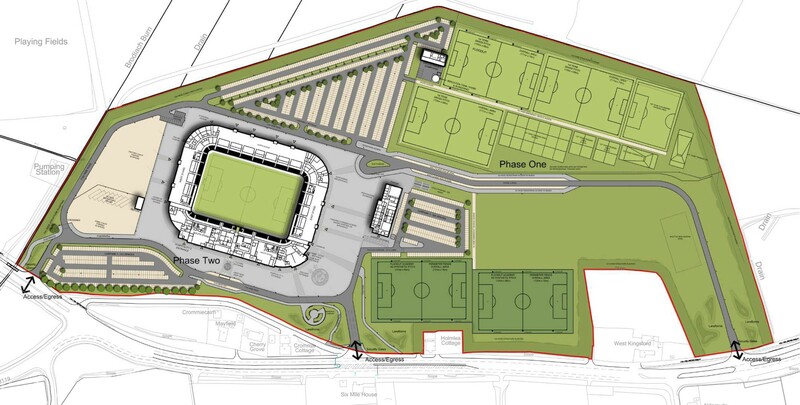 “It is with considerable regret that No Kingsford Stadium Limited (NKSL) announce that we will not proceed with an appeal of the opinion delivered by Lord Tyre regarding the Kingsford Stadium planning approval granted by Aberdeen City Council.” a statement by the group reads. 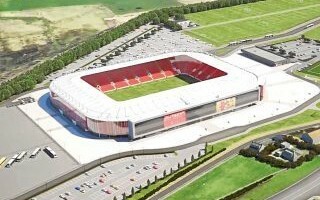 Of course the No Kingsford Stadium group is still going to scrutinise Aberdeen FC's developments in Kingsford, however will no longer block construction altogether. Now the goal is to ensure all conditions are met to satisfy the local community. “We appreciate this is perhaps a ‘difficult pill to swallow’. We don’t want the stadium at all, but the facts are that the stadium is being allowed to progress, therefore we believe the best avenue for us to take now is to ensure that the conditions are rigorously enforced by Aberdeen City Council. After all, the plans were approved with these conditions in place.” the letter by No Kingsford Stadium reads.